Ms. Cupcake » Follow us on Snapchat! Ms. Cupcake > News > Cupcake News > Follow us on Snapchat! Did you know we’re on Snapchat? Why not follow us for updates on our menu items and behind the scenes action! We’re also hosting a huge competition next week exclusively on Snapchat, so you don’t want to miss out! 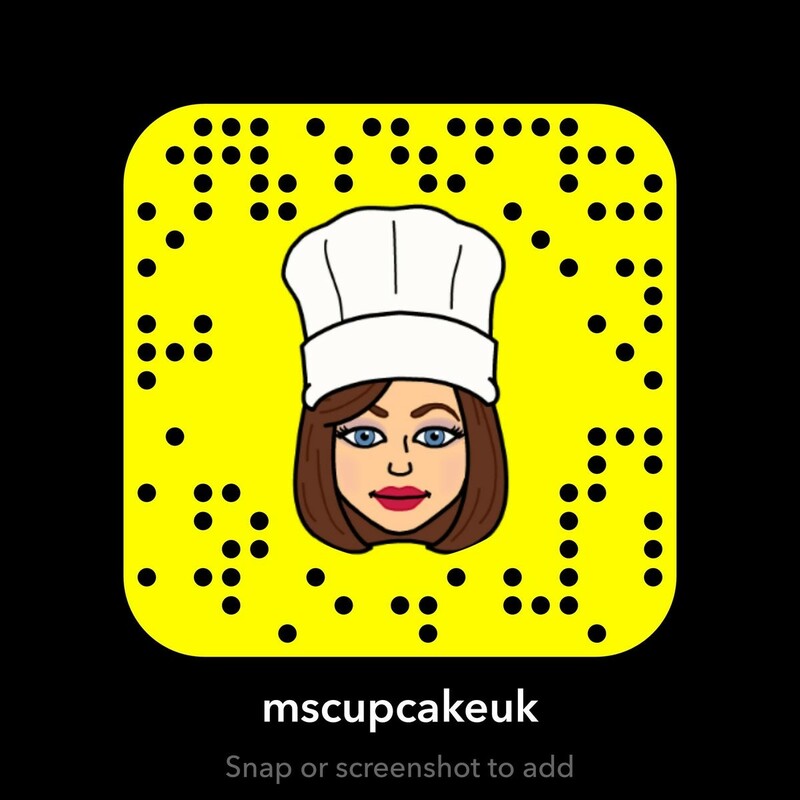 You can follow us by searching ‘MsCupcakeUK’ or scanning the QR code below! This entry was posted on Friday, June 16th, 2017 at 11:13 am and is filed under Cupcake News. You can follow any responses to this entry through the RSS 2.0 feed. Both comments and pings are currently closed.